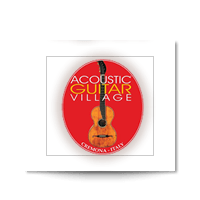 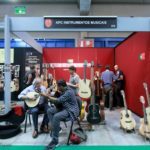 The Acoustic Guitar Village will transform the area dedicated to the six-strings into the world’s capital city of the guitar, not only with the best musical instruments to observe, try out and discover with the help of the exhibitors, but also with an intense program of events including concerts, contests and demos on three different stages, and opportunities of in-depth study with masterclasses, seminars and two historical exhibitions: “The Strings in Blues” curated by M° Luthier Leonardo Petrucci and “The Guitar throughout the centuries”, curated by M° Francesco Taranto. 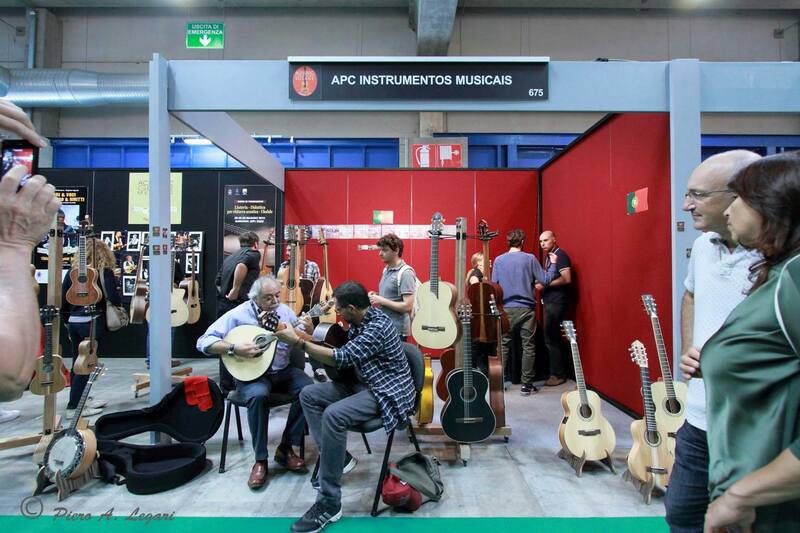 EXHIBITION INSIDE THE AGV: Just a few pre-built booths (turnkey booth) still available and a few tables in the special area “Luthiers’ row”, hurry! 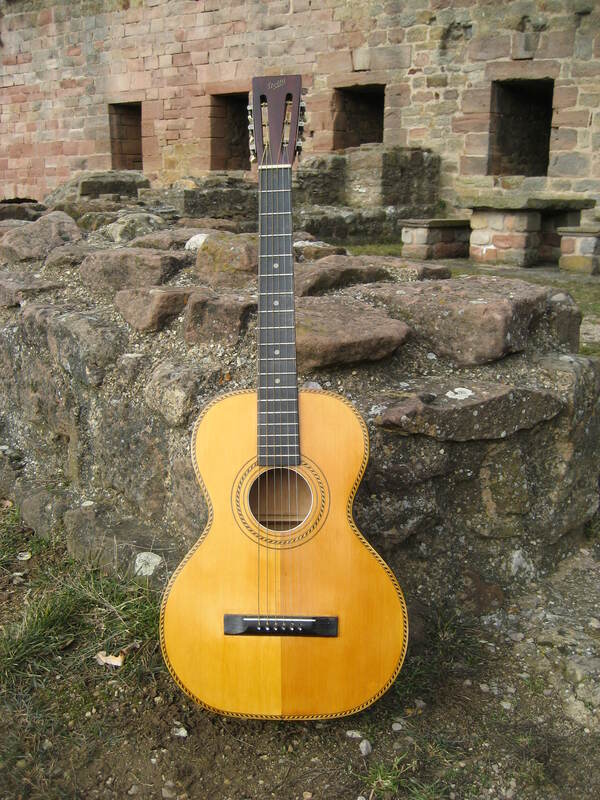 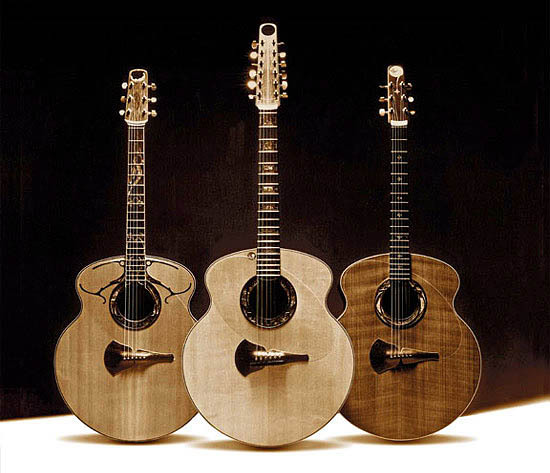 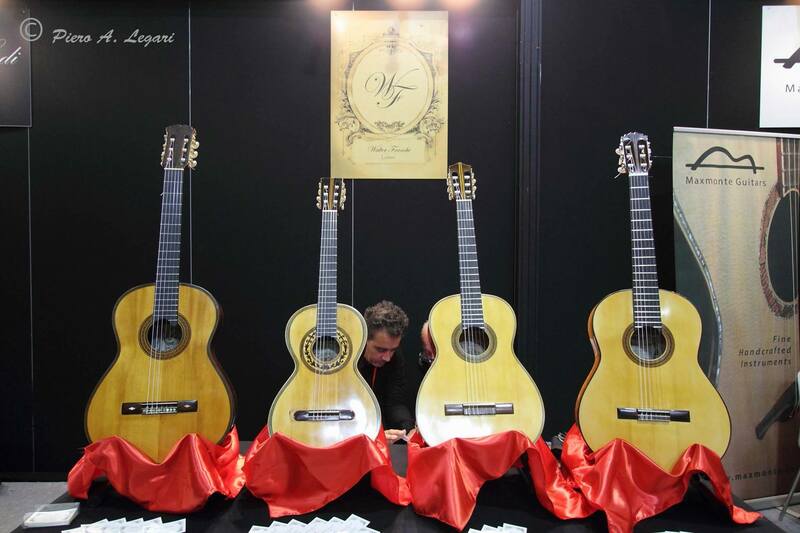 Scheduled events and presentation conferences with many protagonists of contemporary guitar, modern and classical. 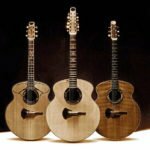 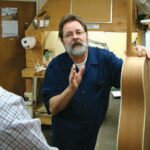 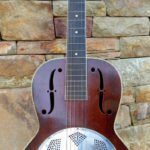 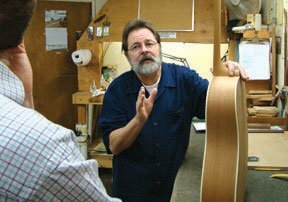 Special MARTIN EXPERIENCE DAYS! 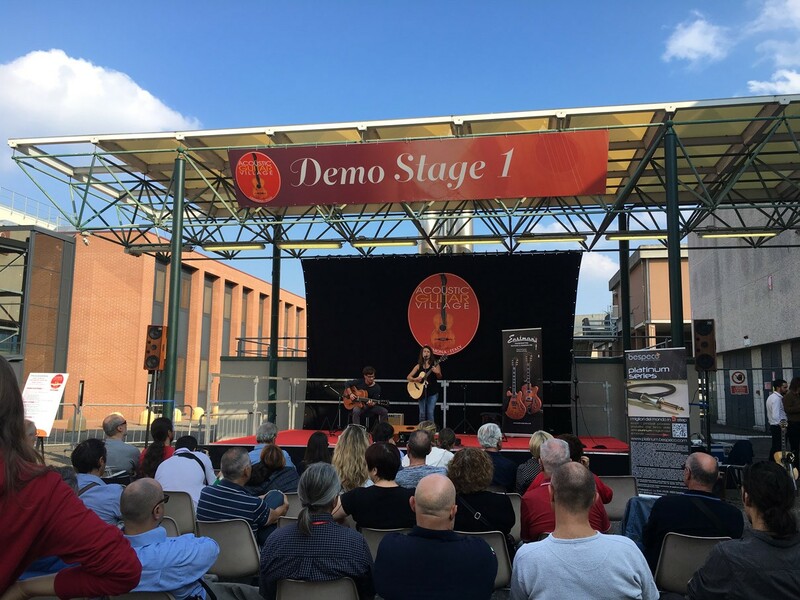 LIVE: On the three stages, in addition to the exhibitors’ demos, will also take place the contest “New Sounds of Acoustic Music” for emerging acoustic guitarists, songwriters-guitarists, and acoustic ensembles/bands, selected by the respected Fingerpicking.net, Accademia Lizard e Armadillo Club. 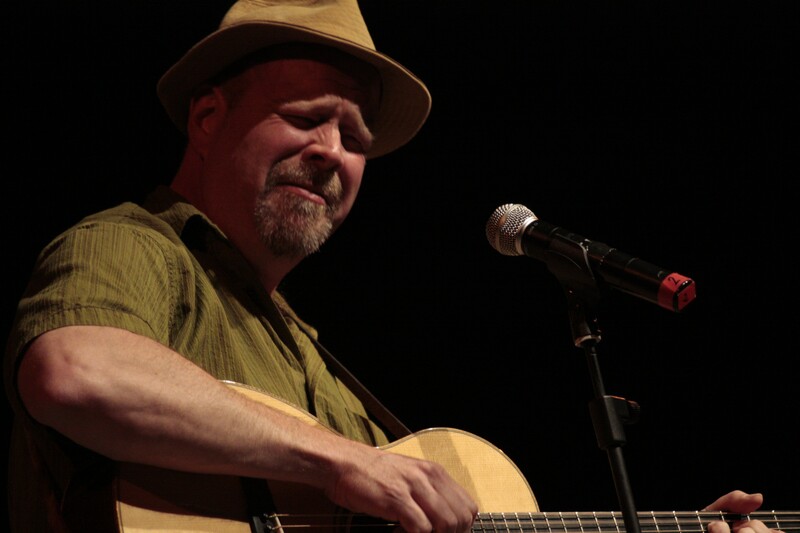 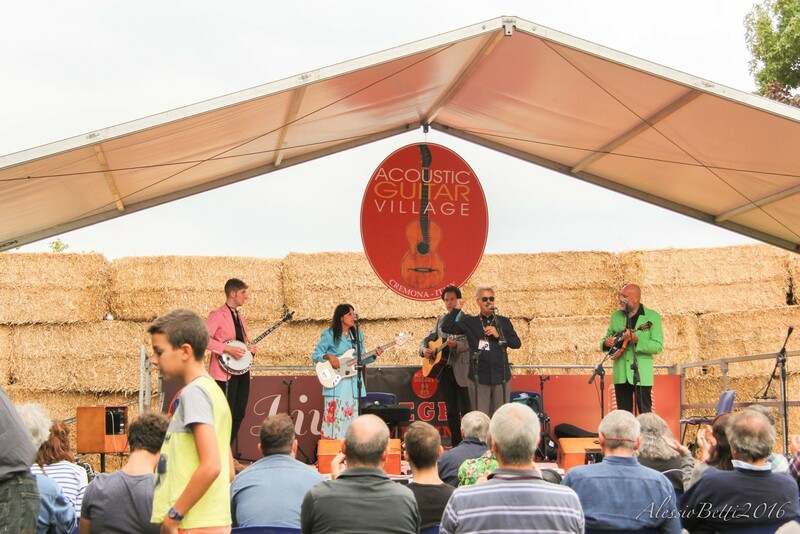 And then the great music of the American roots with the Italian Bluegrass Meeting: concerts, showcases, meetings, workshops by bluegrass musicians coordinated by Danilo Cartia. 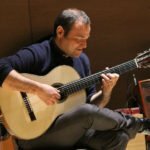 The new “Corde & Voci d’Autore” will also be presented, a collection of performances by songwriters with guitars, in memory of Stefano Rosso, coordinated by Andrea Tarquini and Francesco Lucarelli. 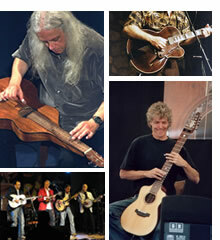 MASTERCLASSES: Two are the masterclasses envisioned for this new edition: the first is dedicated to lutherie and will have the partecipation of Jason Kostal (A Modern Approach to traditional building methods – How we have changed and adapted to build modern luthier made instruments), Richard Hoover (The art of the contemporary acoustic guitar making of excellence) and Steve Klein (50 years of non traditional guitar design). 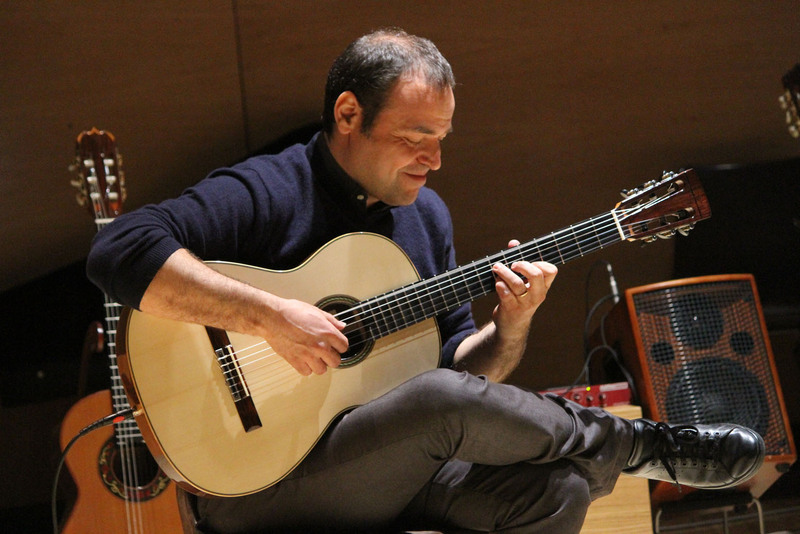 The second masterclass is dedicated to the didactics for acoustic guitar. 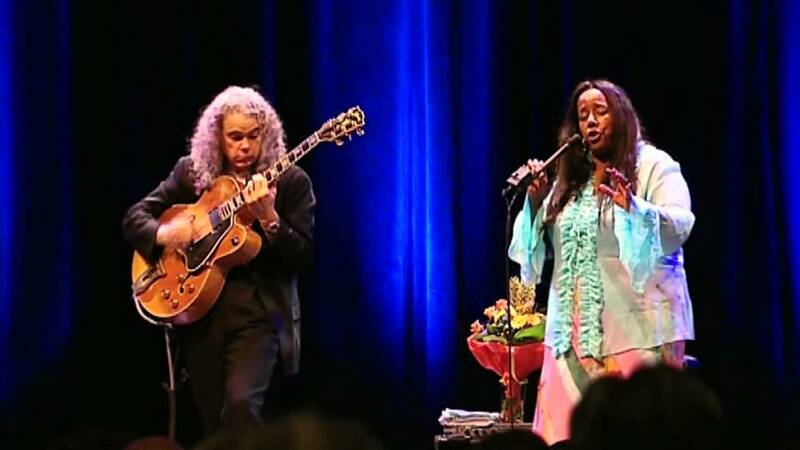 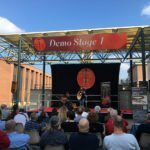 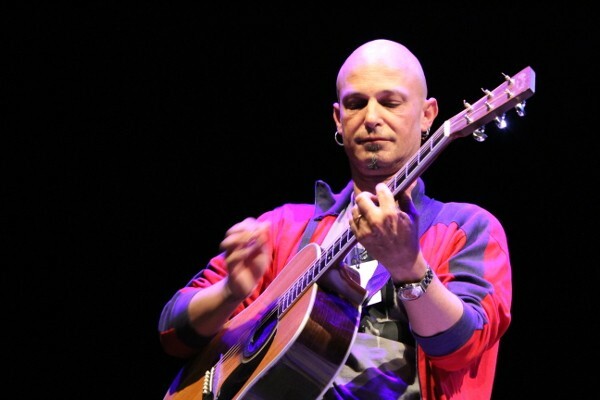 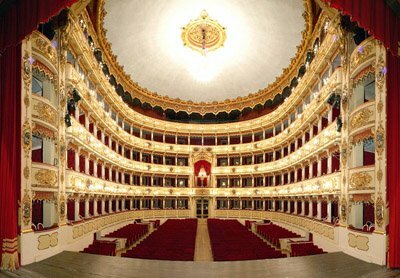 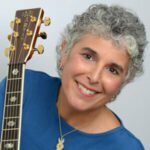 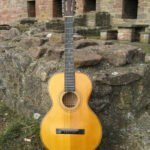 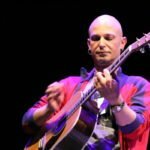 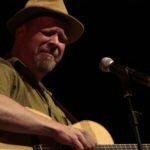 The teachers will be master guitarists, Micki Piperno (Traditional and hybrid techniques in favor of a new contemporary language), Eric Lugosch (Arranging Pieces for fingerstyle Guitar) e Paolo Bonfanti (Magic of the slide sound). 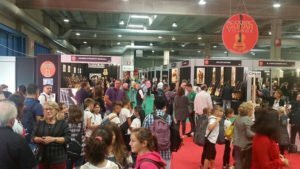 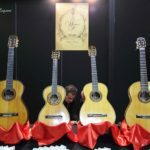 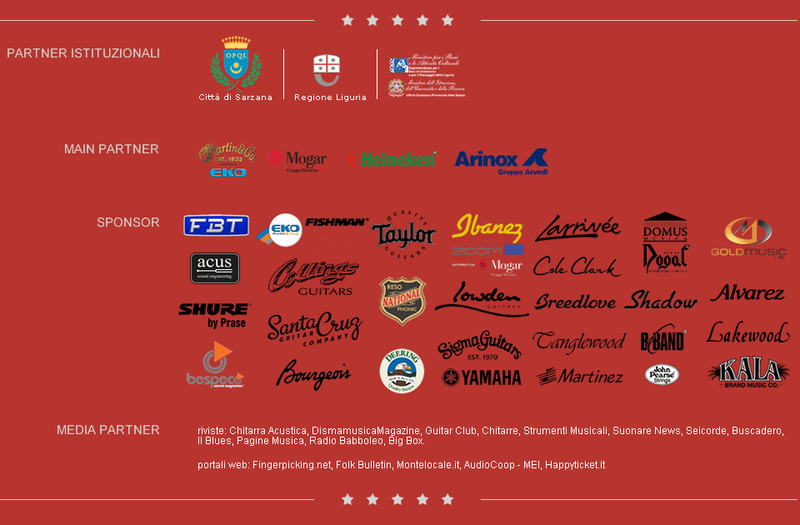 Cremona Musica International Exhibitions, from September 29th to October 1st, is Italy’s most important international appointment dedicated to musical instruments, accessories, supplies and musical editions: 30.000 mq. 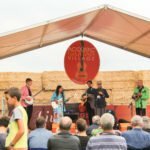 of music! We are waiting for you in Cremona from September 29th to October 1st!